This is Part 2 of a six part SEO series. A list of all the other posts can be found at the bottom of this article. So last week we established that Search Engine Optimization (SEO) is in fact not dead. Neither is it in its final death throes, mortally wounded, or even nursing a nasty bruise. The logical follow on from that post is to explore what you can do to optimize your WordPress site for SEO. Be warned – we are treading on dangerous ground here. SEO is a notoriously controversial topic, and one that bloggers like to debate endlessly. It is often made out to be some kind of arcane discipline, only effectively practiced by the elite. But you know what? That is all rubbish. SEO is in fact pretty straightforward. Today, you are going to learn how search engines assess web pages in order to determine where they should be placed in Search Engine Results Pages (SERPs). If you want to practice effective SEO, it is absolutely vital that you learn the following before going any further. Before we start, there is one key understanding you must have that is not made clear enough by most SEO “experts” – search engines rank web pages, not web sites. Each and every indexed page on your website is a separate entity, capable of being individually ranked by Google. It is entirely possible that individual pages on your site will rank for more highly-trafficked keywords than your homepage. Effective SEO is based upon ranking individual pages, not whole sites. 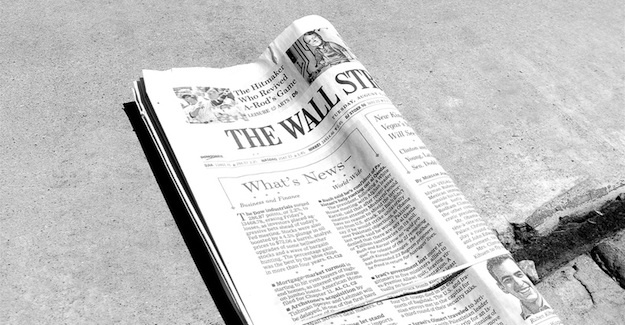 Think of each page on your site as a single edition of a newspaper that needs to be individually marketed. If a web page is relevant to a specific keyword, it is more likely to rank for it. And the more authoritative a web page is considered to be, the more likely it is to rank for any given keyword. 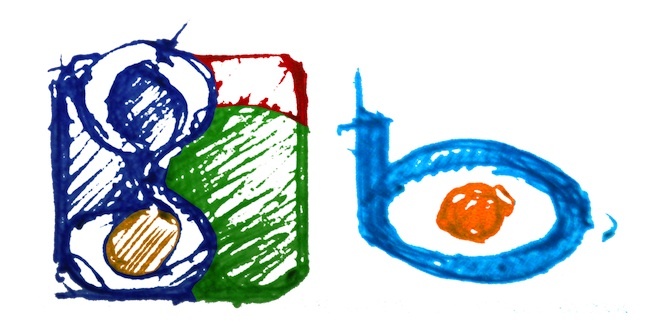 That is it folks – the foundational understanding upon which all effective SEO is practiced. Be relevant, and be authoritative. Where Does SEO Come Into It? As there are two factors that determine your rankings in SERPs, it is a logical progression that your SEO strategy should be split into two areas. What topic does the page cover? What topic does the site cover? Broadly speaking, writing a post on a particular topic that is directly related to the broad topic of your entire site represents the pinnacle of relevance. 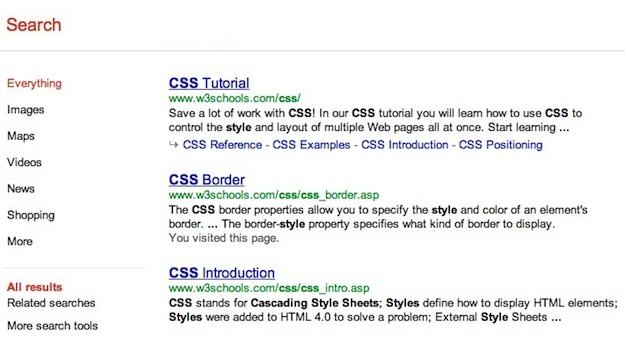 Say for instance that you wrote a post on advanced CSS styling on a web design site. Any search engine would recognize that the page is relevant to the site as a whole, and as such, would be more likely to push it up the rankings for CSS styling related keywords. Conversely, writing a post on a topic that is not related to the broad topic of your entire site will make that page less likely to rank well. If you wrote a post on lawn care tips on a business marketing site, search engines would be far less likely to rank your page highly for lawn care related keywords. That example is of course extreme, but you get the picture. The more focused your site as a whole is, the better chance you have of ranking well in the SERPs. What is also extremely important is how easy you make it for the search engines to understand the relevance a page to a particular keyword. So in conclusion, effective onsite SEO is achieved by producing relevant content on a relevant site. To learn more about onsite SEO, click here. How many external pages are linking to the page, and how authoritative are those pages (and the domains upon which they reside)? How many external pages are linking to the site, and how authoritative are those pages (and the domains upon which they reside)? Is the anchor text of the link relevant to the target page? Explaining the mechanics of these factors can be extremely complicated, but there is a simple explanation that serves well. Let’s say that every web page in the world was ranked by authority, from 1 to 10 (let’s call that PA). Similarly, consider the domain upon which the page resides to be ranked by authority as a whole, again from 1 to 10 (let’s call that DA). If a page with a PA of 5 and a DA of 5 linked to a page on your site, that link would be more valuable than a page with a PA of 3 and a DA of 3 linking to the same page. When search engines consider the authoritativeness of a link, PA takes precedence over DA. To get a rough measurement of the authority of any given web page, just check its PageRank. PageRank is an algorithm that was developed by Larry Page of Google many moons ago, and is still used by Google as a way of measuring the authority of web pages when determining the value of a link. You can check the PageRank of any page by using this tool. 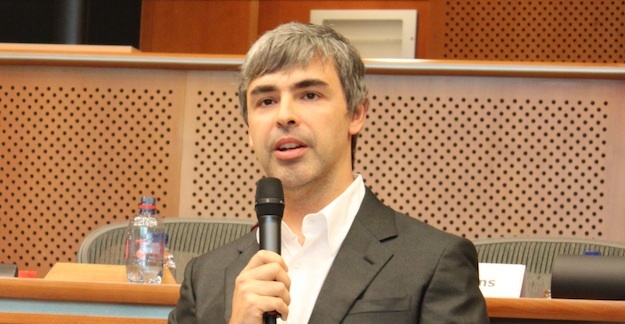 Larry Page – likes to name algorithms after himself. Please note that PageRank is determined per page. There is no such thing as “domain PageRank”. However, when it comes to judging the authority of a site, use the PageRank of the root domain (e.g. http://www.yoursite.com/). The relevance of a link’s anchor text (i.e. the text that you click on) to the page it is targeting is incredibly important. The more relevant any given anchor text is to the page it is targeting, the more powerful the link will be considered by the search engines. Let’s say you wrote an article on the best vacation destinations of 2012 and it was linked to by an external page with the following anchor text: “The best vacation destinations of 2012”. That is an example of a highly relevant anchor text. If instead the anchor text was “click here”, search engines would not value the link as highly. Whilst an understanding of the mechanics of offsite SEO does get far more complicated than our brief introduction above, you could spend a lifetime trying to better understand how authoritative one link is from the next. The explanation above gets you 80% of the way there. And as we all know, the last 20% is the hardest to learn, with the least benefit. So in conclusion, effective offsite SEO is achieved by attracting a high number of authoritative links to the web page that you wish to rank for. We have focused heavily on theory in this post, but it is absolutely vital that you understand the mechanics behind SEO before you start learning the strategies you can employ to better optimize your site. Trying to implement a strategy that you don’t fully understand is doomed to failure. But fear not! We are just getting warmed up. Stay tuned for future posts that will cover the different strategies you can employ to best optimize your WordPress blog for search engines. Sign up for a free trial of ManageWP now, and you will be informed as soon as new posts are published on the blog! Next blogpost:ManageWP Surpasses 100,000 Managed WordPress Sites!